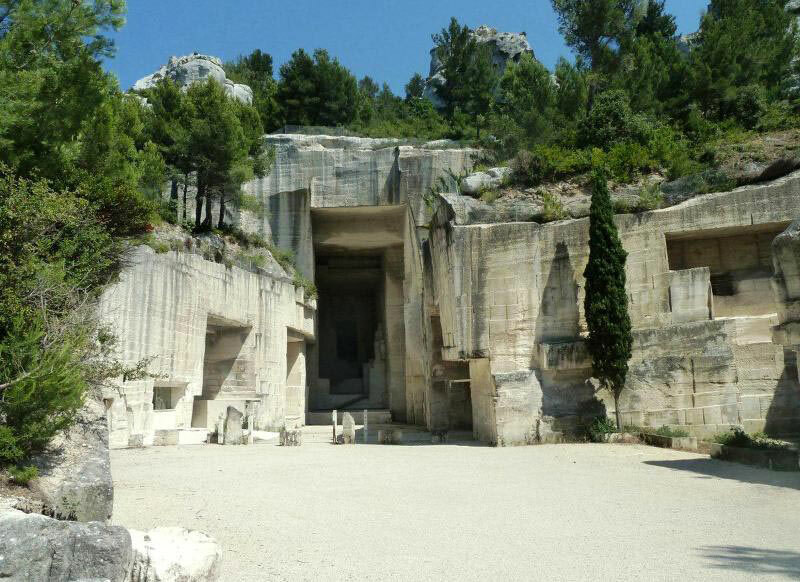 The UNESCO world heritage sites include the Roman Arenas in Arles, the historic centre of Avignon with the Pope’s Palace and the Bénezet Bridge, L’Arc de Triomphe and The Roman Theatre d’Orange , the Pont du Gard as well as other places rich in history such as the village of Baux de Provence and the 12th century Cistercienne Abbey of Sénaque. 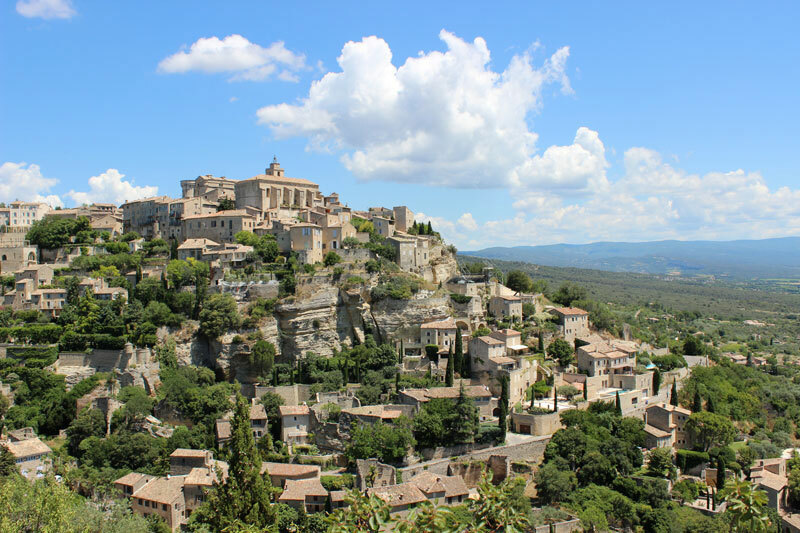 The Châteaux du Luberon route goes through five of « The most beautiful villages in France » including, Ansouis, Lourmarin, Ménerbes, Gordes and Roussillon. 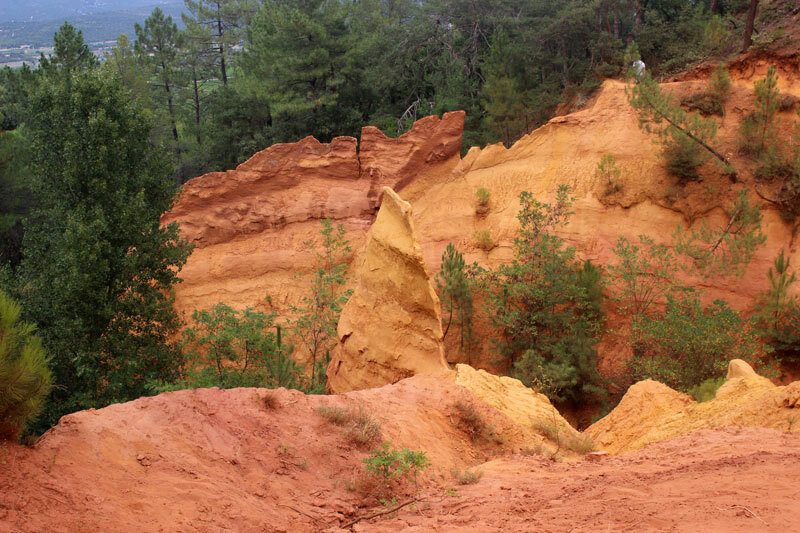 There are exceptional walks across the ochre countryside completed by Rustrel « Le Colorado Provençal » for the more passionate. 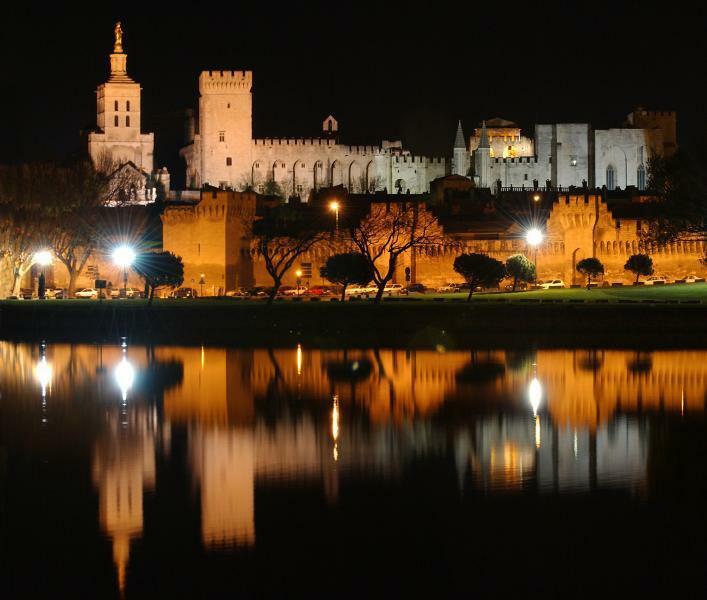 A few minutes from Pont Royal there are a number of wine producers offering the chance to taste the wines of the region. 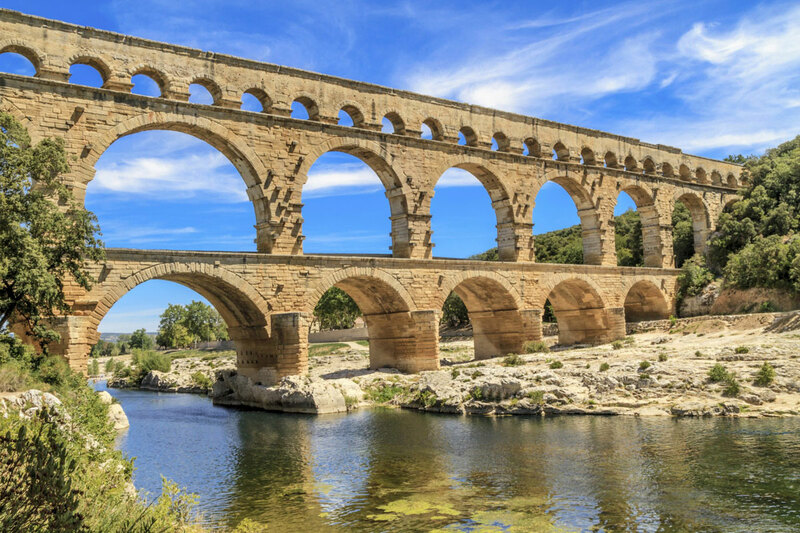 The « Coteaux d’Aix » is well known for it’s supple and fruity rosé. 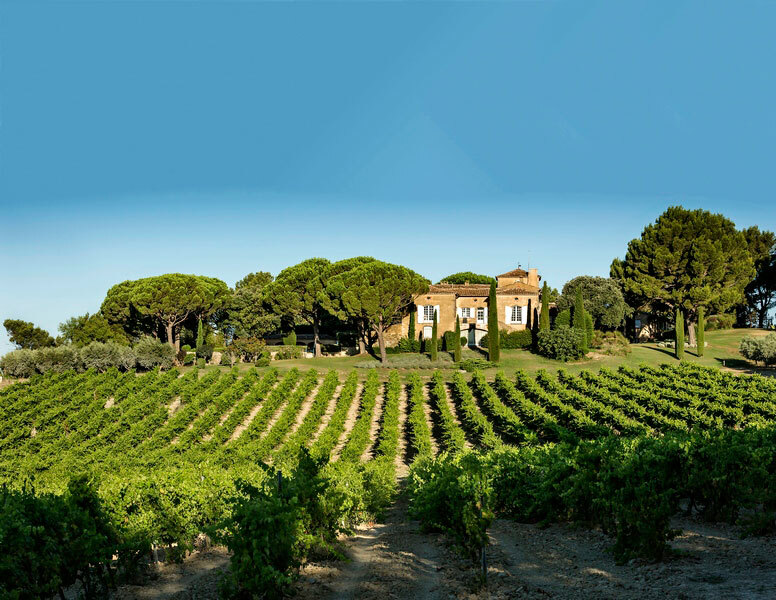 It’s three chateaux : Crémade, Simone and Henri Bonnaud are also renowned for their famous reds. 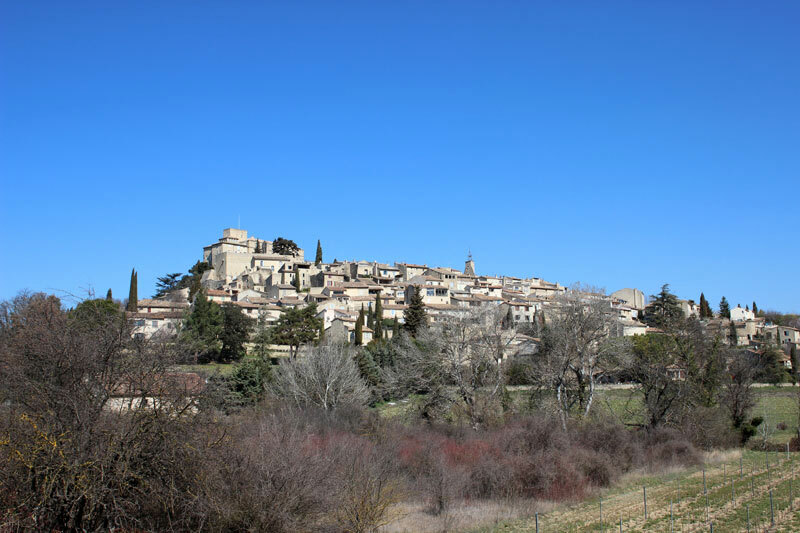 The « Château Lacoste » combines an art exhibiton, tasting and a visit of the estate. 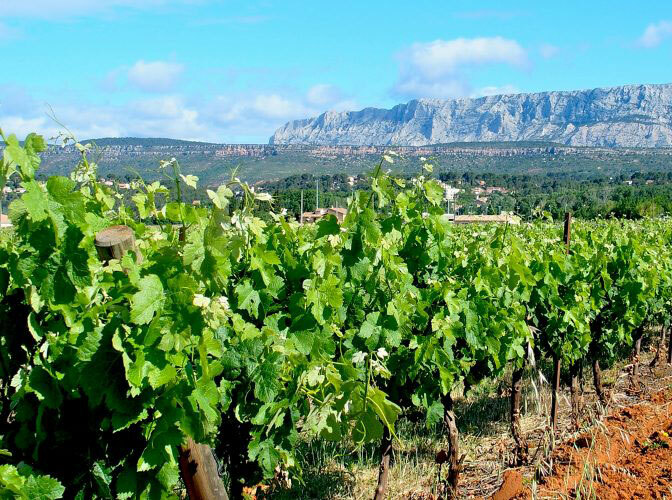 The wines of the southern Rhone Valley range from the floral « Châteauneuf-du-Pape » to various others. 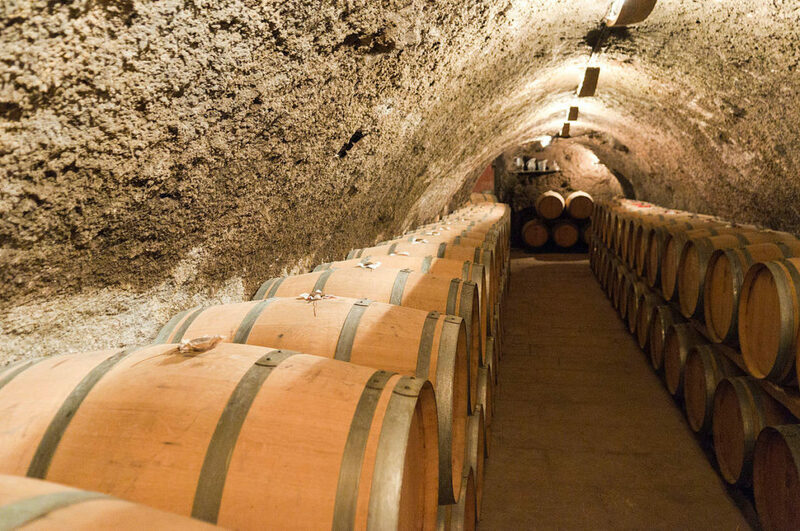 The richness of this terroir deserves a day devoted to a « tour of the wine cellars ». 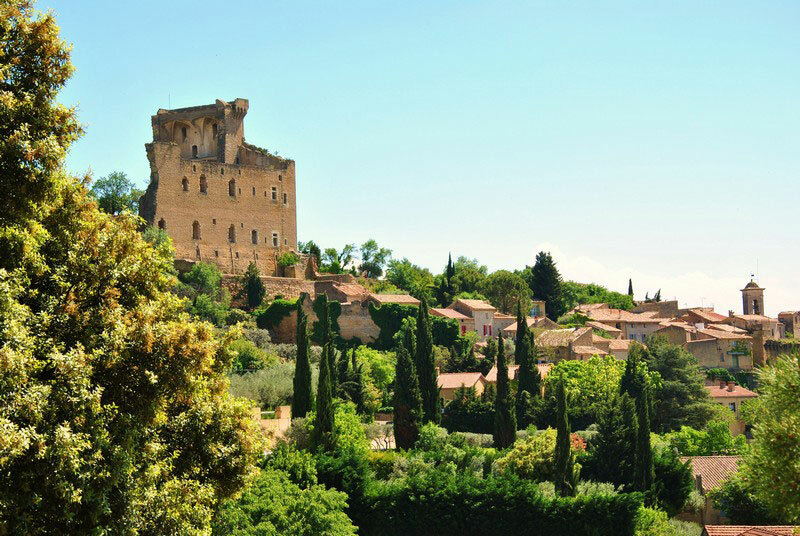 The « Côteaux de Luberon » marks the transition between two wines with « Château La Verrerie ». There are also a number of olive oil producers in the region where you can taste the different varieties. 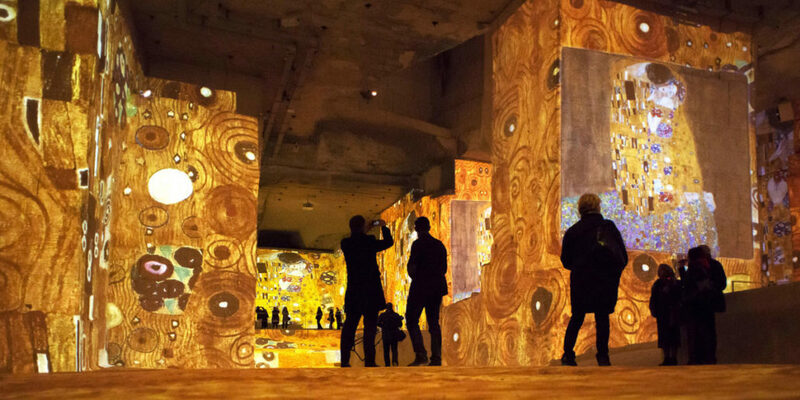 The monumental « Carrières de Lumière » hosts unique multimedia shows presenting the biggest names in art history. 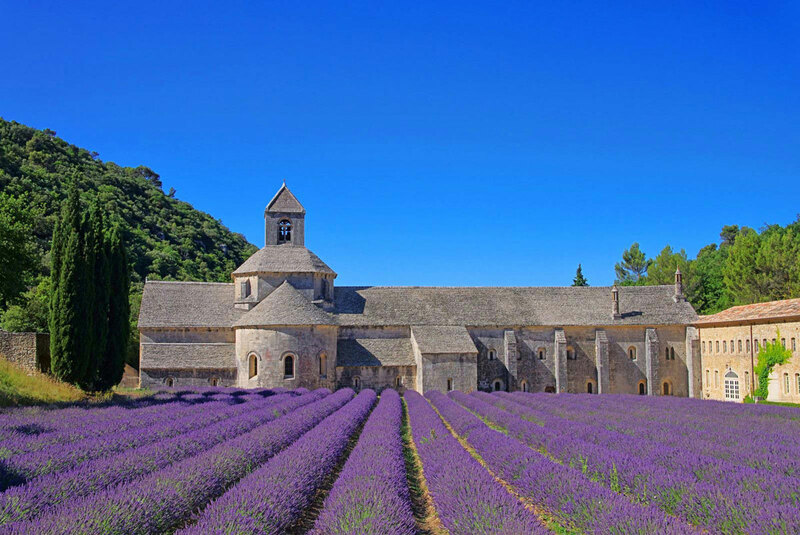 The Avignon Festival in July, The International Piano Festival of La Roque d’Anthéron in July and August, the Aix-en -Provence festival of lyrical and classical art and a little bit further, les Choréogies d’Orange from the end of June to the beginning of August, all internationally renowned. 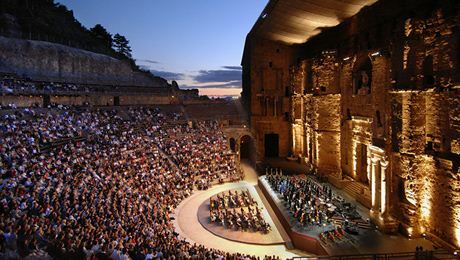 For the amateurs, the Marseille Opera, the Avignon Opera and the Grand Théâtre de Provence in Aix-en-Provence, concerts, theatre and operas programmed all year long.